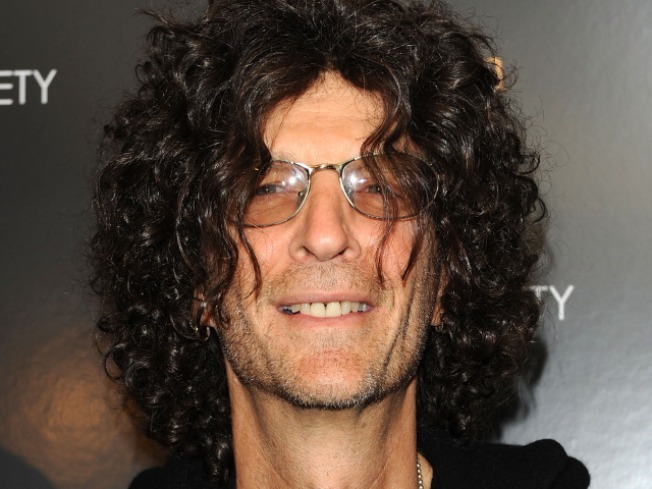 Shock jock considers quitting radio gig to replace Simon Cowell on "American Idol"
Howard Stern could be on the move. Sirius shock jock Howard Stern told his listeners Monday that he’s considering exiting radio to replace Simon Cowell as lead “American Idol” judge -- and he's even named his price. “There’s not a better job on the planet than judging that f---ing karaoke contest,” Stern said, confirming that he’d been approached to join FOX’s hit show, TheWrap.com reports. What would it take to woo away a guy whose 5-year, $500 million radio contract is reportedly up at the end of the year? Stern said he’d suit up with “Idol” for a cool $100 million. Not all media observers believe Stern is serious about jumping ship. “By disclosing these negotiations, Stern may be trying to up the pressure on Sirius to offer him another lucrative deal,” writes Olga Kharif for Bloomberg BusinessWeek. FOX execs have been searching for Simon Cowell's replacement since the "Idol" judge shockingly revealed last month that he’d be leaving the show after its current season ends to focus on bringing U.K. reality competition “X Factor” stateside. Stern said he “can’t imagine” anyone better suited than himself to replace the famously tart-tongued Cowell.